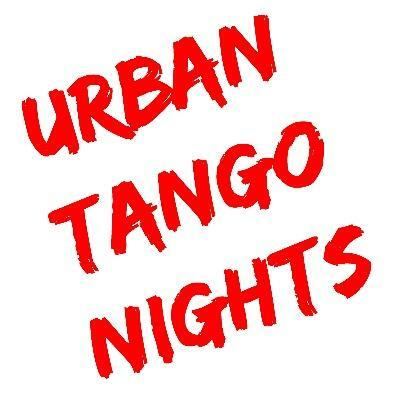 Urban Tango Nights are holding our first Milonga. This Milonga will follow a Workshop with Alejandro: Argentine Tango Workshop with Alejandro in Swansea (If you wish to attend the workshop please contact us as spaces are limited, entrance to the Milonga is free to those who attend the workshop). We will be playing a mixture of traditional, nuevo and alternative tango music, we will also be taking song requests. There is a bar and Costcutter situated in the building. So come along and have fun dancing on a beautiful and spacious wooden floor with views over Swansea Bay. We look forward to giving you a warm welcome.